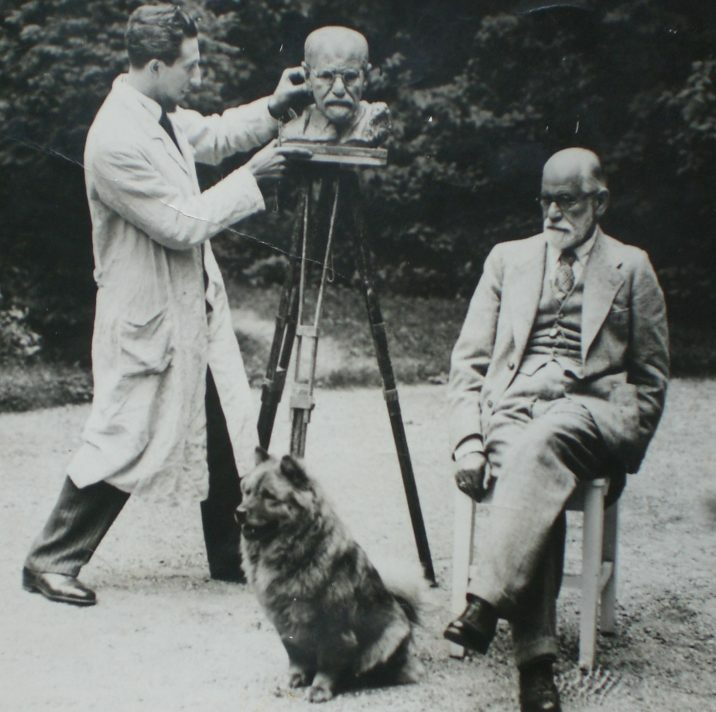 A fundraising campaign is underway to bring a new bronze cast of ACS member Oscar Nemon’s sculpture of Sigmund Freud to the Medical University of Vienna. Whilst London is celebrated as being the last home of the father of psychoanalysis, Vienna was his first. Like Freud, the life of the celebrated sculpture that now stands in Fitzjohn’s Avenue, London began in Vienna when Freud granted Nemon many sittings. However, several decades passed before the work was realised in its current form. Nemon had always hoped to see his sculpture in its country of origin. For this reason, a group of his relatives and psychoanalysts began the ambitious plan of casting the work as a gift for the University of Vienna’s Faculty of Medicine, Freud’s Alma Mater. The cast is scheduled to be unveiled on 4 June 2018, the 80th anniversary of Freud’s departure from Austria. To find out more about how you can support the project, please visit the website here.